Is there anything wrong with Sainsbury’s Christmas advertisement? – For the fainthearted . . .
Is there anything wrong with Sainsbury’s Christmas advertisement? Trapped in the futile slaughter of trench warfare, on Christmas Eve 1914, the German soldiers at Ypres began decorating their trenches with candles, some even put up Christmas trees. They began to sing Christmas carols and the words of “Stille Nacht” reached the ears of the British soldiers in their trenches on the other side of No Man’s Land. They joined in with the singing, “Silent Night, Holy Night”. On Christmas Day 1914 as many as 100,000 men along the front came up out of their trenches and met each other amongst the mud and the barbed wire; tradition says that even football was played. The Christmas truce caused problems for military commanders. Frontline soldiers were disinclined to try to kill those with whom they had shaken hands. Along parts of the front the guns remained silent for days. In some places, fresh soldiers were deployed in order that the business of ordinary men killing ordinary men might continue. Christmas 1914 demonstrated a human solidarity, an empathy between people who might have no words in common, but who found a bond in their shared experience of horror and violence. It demonstrated a desire for peace, a wish to be at home with loved ones, a wish for an end to the killing. Read accounts of the First World War and what is often most striking is not the visceral hatred of the enemy, a hatred encouraged by religious leaders on both sides who insisted that the killing of the enemy was divinely sanctioned; it is not the even the stories of prisoners being killed at the whim of their captors; what is often most striking is the deep respect the men on both sides had for each other, manifested in the care for wounded prisoners and in the burial of the dead. 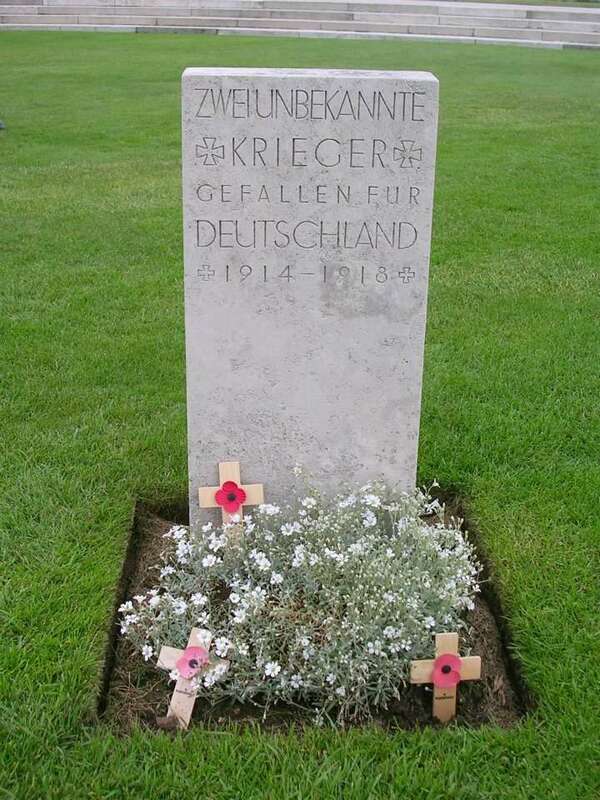 Many of the Western Front cemeteries maintained by the Commonwealth War Graves Commission contain the graves of German soldiers whose names were recorded and whose remains were treated with the respect accorded to the Commonwealth fallen. 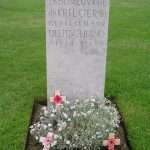 (Even when the Nazi invasion of Belgium and France came in 1940, incidences of deliberate damage to Commonwealth graves and memorials were rare. The cemeteries that suffered vandalism at the hands of the Nazis were the German ones, Hitler’s anti-Semitism prompting a removal of Jewish names from memorials). There was a solidarity among soldiers that transcended language, nationality and politics. So is there anything wrong with Sainsbury’s using a sanitized depiction of the Christmas truce of 1914 as their Christmas advertisement for 2014? One question nags though: whose part would the directors of Sainsbury’s have taken, would they have sided with Tommy Atkins in the frontline and said “let’s have no more killing”, or would they have supported the military commanders in urging for a renewal of the conflict and the obliteration of the enemy? Whose part would rich and powerful people have taken in 1914? Whose part would they take now?